How were 2 sisters accused of beating child to death for taking a cupcake allowed bond? There's a loophole allowing possibly dangerous criminals to walk out of jail in Fulton County. 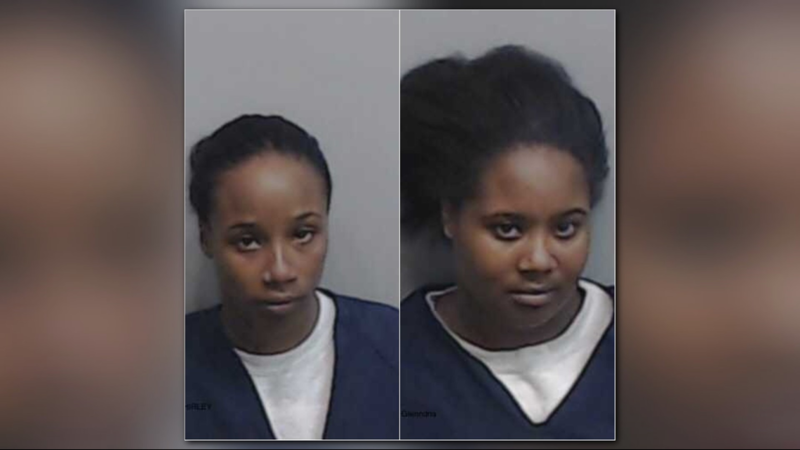 ATLANTA — On Tuesday, a Fulton County Grand Jury handed down an indictment charging sisters with two counts of felony murder, one count of aggravated assault and two counts of cruelty to children in the first degree. But before Tuesday's indictment came, documents show the sisters had been granted a $200,000 bond for the alleged crime. How did this happen? 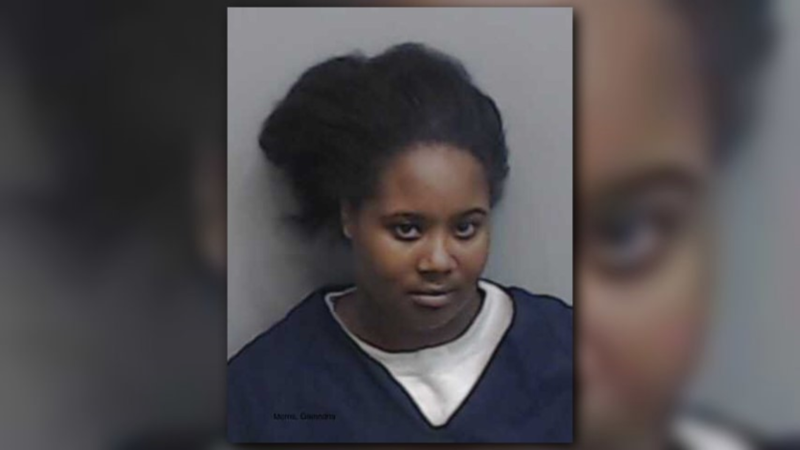 According to the indictment, the boy's guardian, 25-year-old Glenndria Morris, and her sister LaShirley Morris are accused of repeatedly striking 3-year-old Kejuan Mason in the head with a baseball bat and spanking the boy on his bottom. For taking a cupcake from the kitchen. At the time of the Oct. 21 incident, the sisters told police that the boy choked on a cupcake. Police said they later changed their story, saying that the boy had choked on the cupcake, but then it was removed and he appeared to be OK. They said he went to sleep and when they checked on him, he was unresponsive and they called 911. Paramedics told police that it appeared the 3-year-old had not been breathing for a while. He was pronounced dead at Atlanta Medical Center. 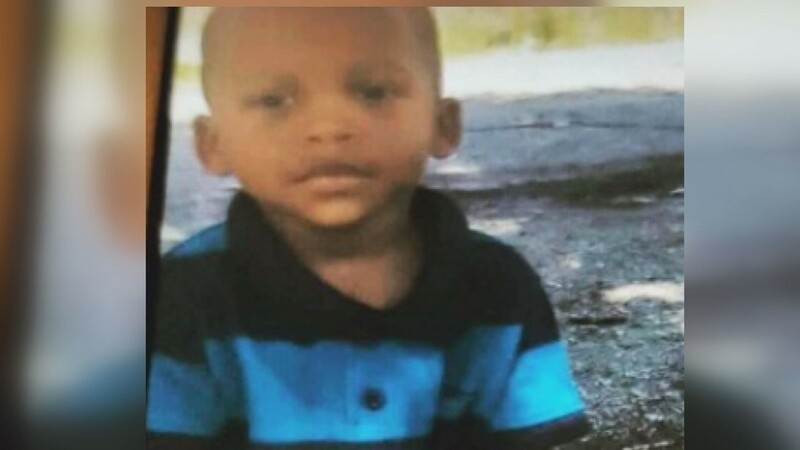 A report from the Fulton County Medical Examiner's Office later indicated that the boy, who was bruised all over his body, died of blunt force trauma. Police arrested the Morris sisters and they were taken to the Fulton County Jail, and were later issued a $200,000 bond. They face a maximum sentence of life in prison if convicted. According to the Fulton County District Attorney's office, the Morris sisters were granted bond because an indictment for the charges was not handed down within a 90-day timeline. According to the D.A. 's office, before each case is indicted, their office is charged with re-interviewing every witness, examining available evidence, testing the case "against all legal hurdles," and summarizing materials for a trial notebook. According to the D.A., the majority of homicide cases come from the City of Atlanta. In the last three years, the D.A. said they examined 284 cases in Atlanta. With a population of just under 500,000, the number of homicides in Atlanta per 100,000 residents is 23.5, according to their numbers. For context, the D.A. pointed to New York City, where the number of homicides per 100,000 residents is 3.87, and Los Angeles, where that number is 7.29. Add to the equation that it takes an arresting agency an average of 70 days to complete a file to hand over to the D.A. 's office – leaving them 14 days to investigate – and the office is working with a current 112-attorney deficit. As a result, the D.A. 's office said it misses this 90-day deadline about 30 percent of the time (though they pointed out that when indictments are handed down, they receive convictions for them 100 percent of the time). The office said they have asked for additional funding to hire more staff, but requests have been turned down in the past. The office is considering asking new Atlanta mayor Keisha Lance Bottoms for help in meeting their needs.